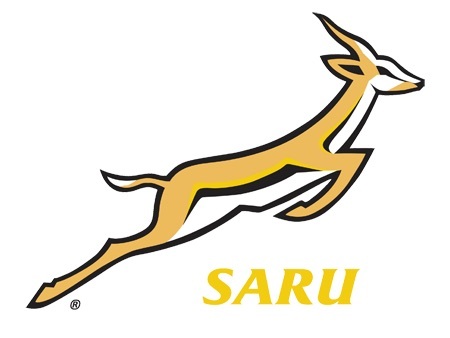 A group of 24 provincial women’s Sevens players will be determined to prove to Springbok Women’s Sevens coach Renfred Dazel in the next three days that they have what it takes to play professional Sevens rugby at a training camp in Stellenbosch from Thursday to Sunday. Dazel and his scouts selected the players based on their performances at the SARU Interprovincial Sevens tournament hosted at the Mbombela Stadium in Nelspruit last weekend. 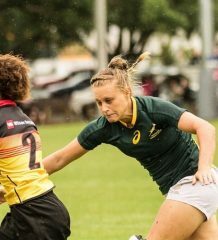 The purpose of the camp is to see if the players have the skills to meet the requirements expected of the current Elite Springbok Women’s squad with the hope of possibly increasing the depth in players in future. The players will do medical, fitness and speed assessments during the first two days of the camp, and will participate in gym and education sessions where they will find out what it takes to become high performance athletes. The camp will conclude on Saturday with a series of matches where the players will be split into four teams and integrated with the Springbok Women’s Sevens players where they will have the opportunity to showcase their skills in a match situation. “This camp will offer us a fantastic opportunity to see if the top provincial players have what it takes to be elite athletes,” said Springbok Women’s Sevens coach Renfred Dazel. 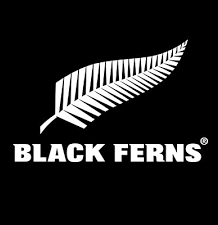 “I was very impressed with the performances these players delivered at the SARU Interprovincial Sevens and hopefully they can carry that form into this camp. The Springbok Women’s Sevens, meanwhile, assembled at the training base in Stellenbosch last week to begin their preparations for the forthcoming season, which kicks off with the Emirates Airlines Dubai Rugby Sevens at The Sevens Stadium from 4 to 6 December. The team will face the Canada Maple Leafs, Belgium Rugby Sevens and the Tabusoro Angels International in the pool stage of the invitational tournament.